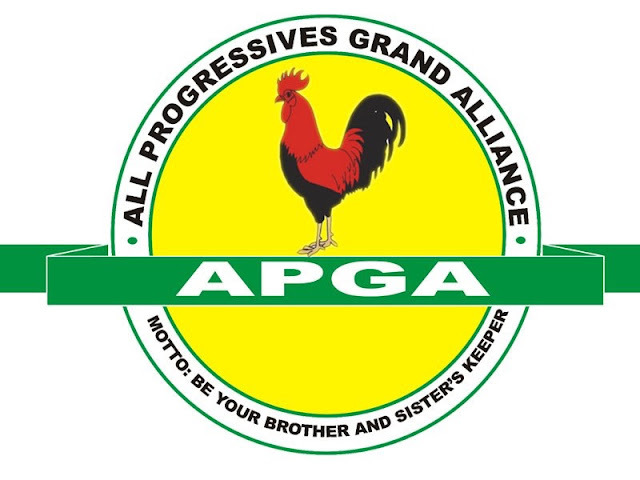 The All Progressives Grand Alliance, APGA, on Sunday elected John Ogbor, a retired general, as its presidential candidate for the 2019 elections. “I want to be your president so as to fix Nigeria, my government will be unequivocally committed to a unified and prosperous nation where no one and no place will be left behind. He said that he would transform Nigeria with his five-point agenda of true federalism, social reconstruction and security.